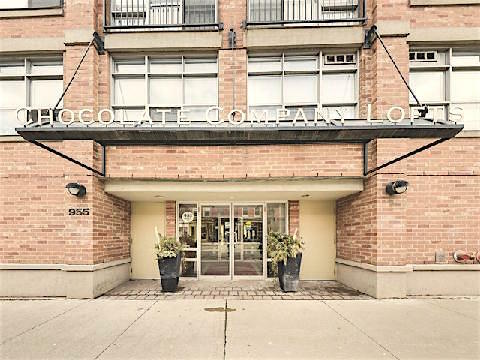 The Chocolate Factory Lofts are located in the Queen West Neighbourhood across from the popular Trinity Bellwood’s Park. Once home to the Patterson Chocolate Factory this building is now one part historical conversion and one part new construction. The suites, which were converted in 2005 offer authentic loft living with barn style ceilings, steel beams, wooden posts, exposed original brick and open concept layouts. Just like Chocolate, this building is sweet! Amenities: S24 hr concierge, Rec Room, Gym, courtyard. If you are interested in buying or selling at unit at the Chocolate Factory Lofts, contact me.